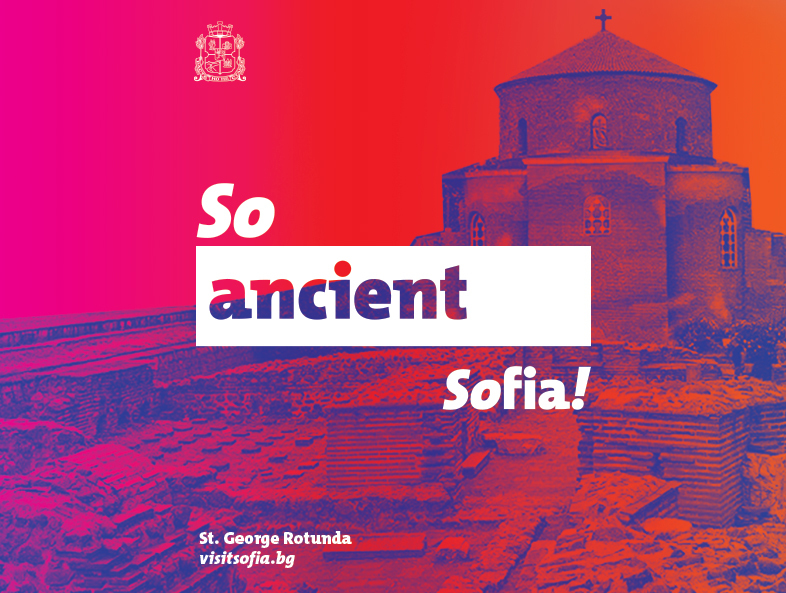 Specially developed campaign on the occasion of the Bulgarian Presidency of the Council of the European Union in Sofia 2018. 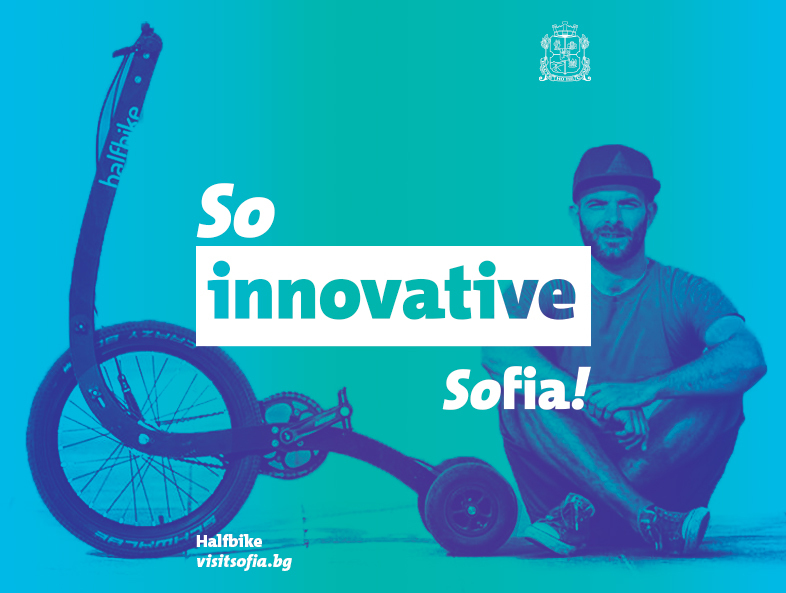 Studio Komplekt keeps good and working relationship with Sofia Municipality and through their Culture Program we had the chance to realise self-initiated projects three years in a row. 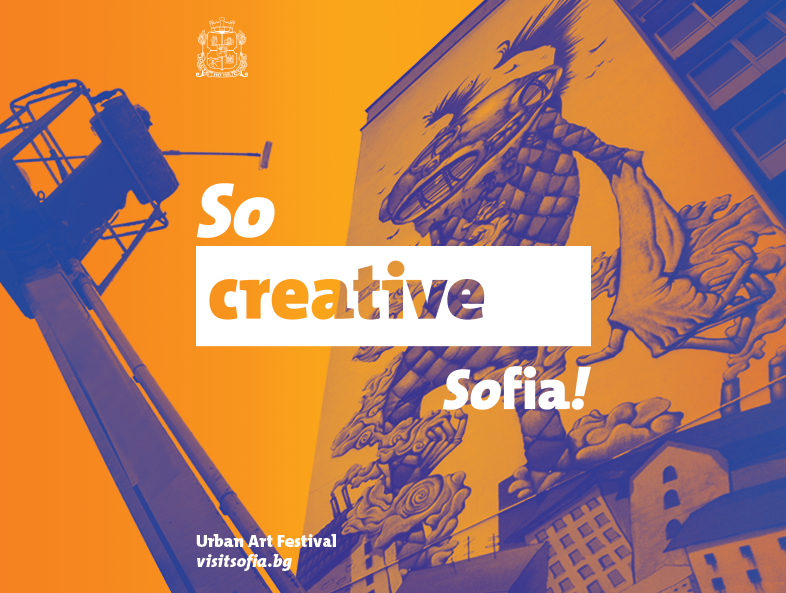 We were invited to work on the creation of aptly communicating visual strategy to position our city as a welcoming and leaving clear memories to its visitors while building a sense of pride in the inhabitants. 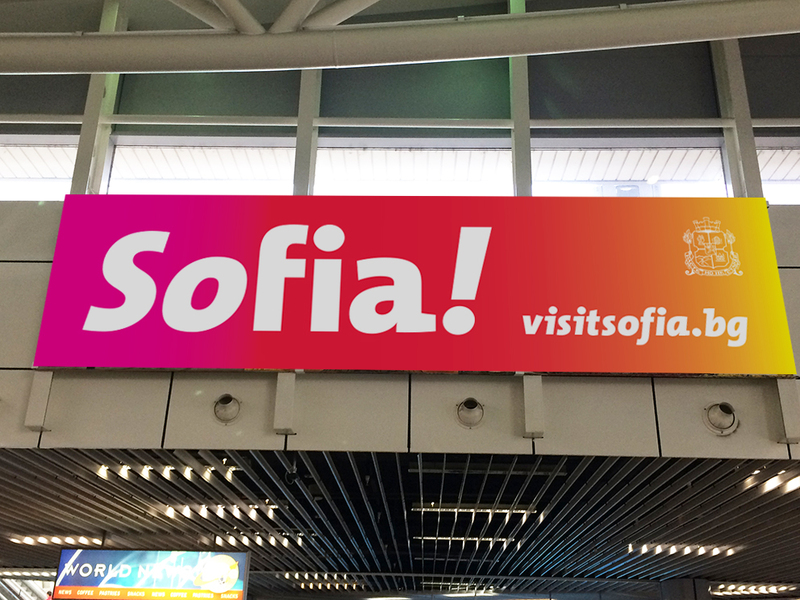 As a base, we used the communication strategy of Sofia, prepared by United Partners. 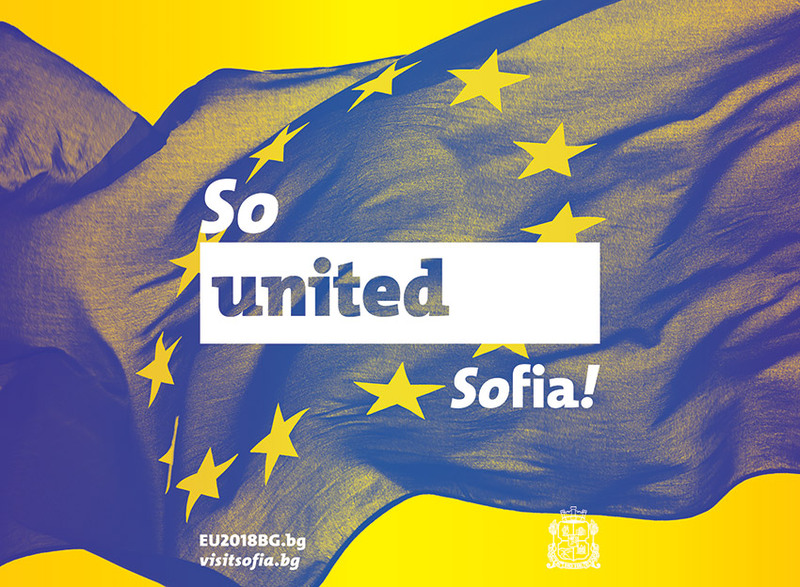 The Bulgarian Presidency of the Council of the European Union in Sofia 2018 gave the occasion and accelerated the process of work. 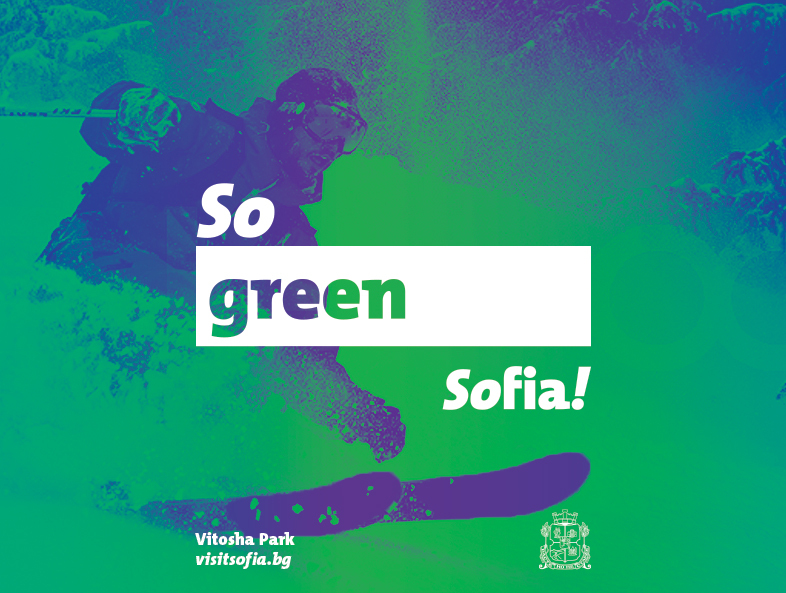 We took part in a number of meetings with working groups from different offices of Sofia Municipality and external experts to achieve the right messages and transform them into a communication campaign of the capital. We invited UNIT to work on the visual dimensions of the campaign. After developing two concepts, which were tested on focus groups and internally among the working groups, one of the versions was selected. 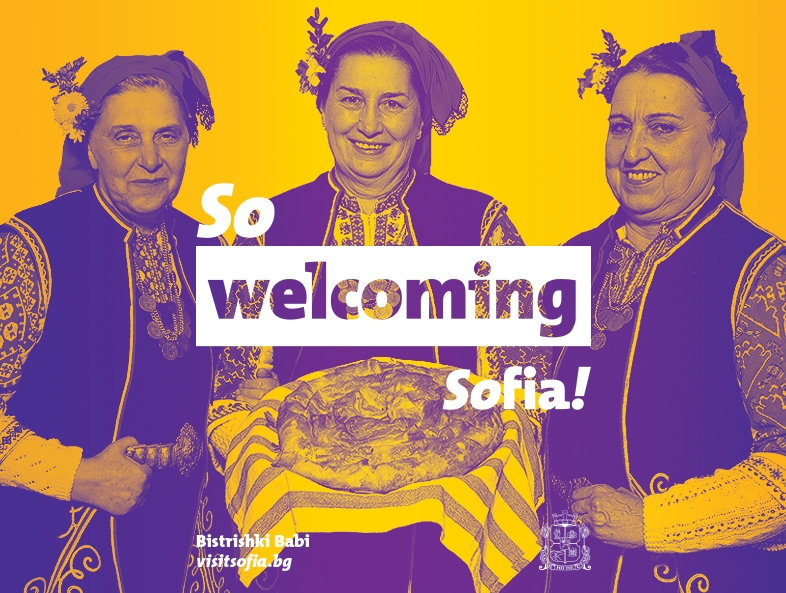 The result is the projectSofia Communicates, which has been spreading on Sofia’s billboards since the beginning of 2018. This is the first phase of the project. There are new uploads with different photos and the construction of a web site to collect comfortably in a bilingual format everything newsworthy and useful about our city. We express special thanks to UNIT and their professional work, to Malina Edreva, Elitsa Panayotova, Maria Guergova (United Partners), Irina Dakova for the wonderful communication, and all who took part in the creative process and realisation of the idea.